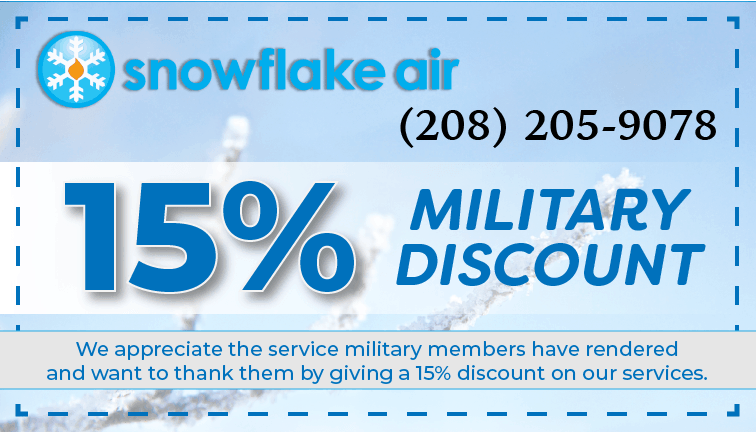 We appreciate the service that military members have rendered and want to thank them by giving a 15% discount on our services. 15% off any new filter delivery program. 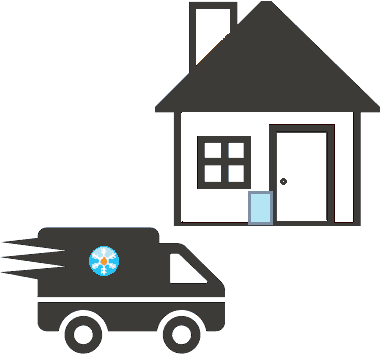 We take the hassle out of remembering to change your air filter and deliver it like clockwork to keep your family comfortable. And for a few bucks more you can have a professional install it too! Use code 15OFF when you sign up online! 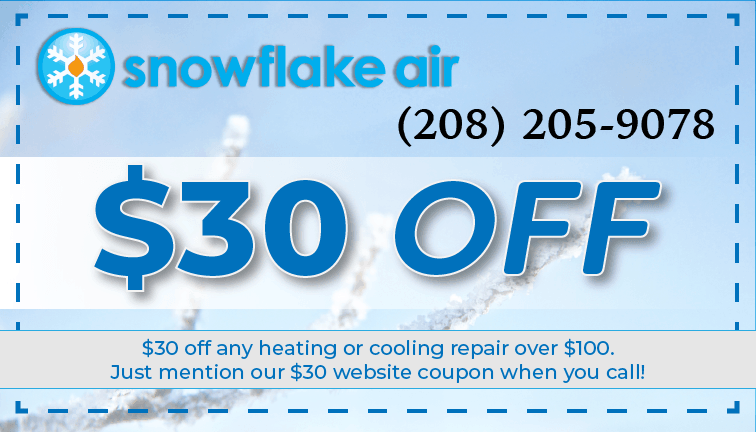 $30 off any heating or cooling repair over $100. Trust our certified technicians to repair your HVAC equipment right the first time. If something does go wrong, our repairs come with a 1-year warranty so you can rest assured you’re not going to pay twice to get it fixed. 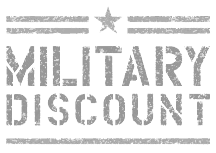 Just mention our $30 website coupon when you call! 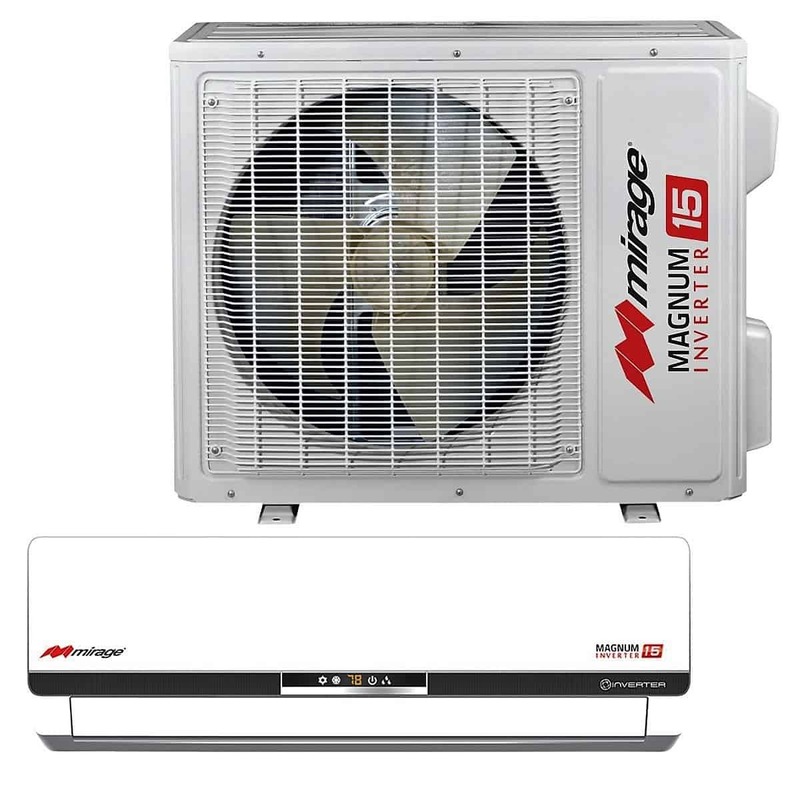 $150 off any new installation of a ductless system. We know you’ll love our ductless systems for your home, shop, garage, or even your green house. 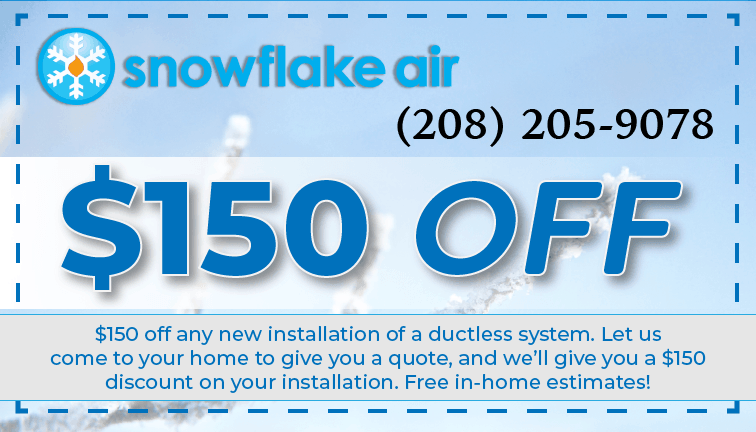 Let us come to your home to give you a quote, and we’ll give you a $150 discount on your installation. Free in-home estimates!